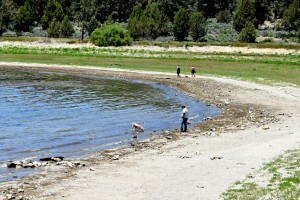 Traveling with your dog can be a fun way to spend time in Big Bear. With pet friendly cabin rentals in Big Bear, you can enjoy all the area has to offer without leaving your dog behind. 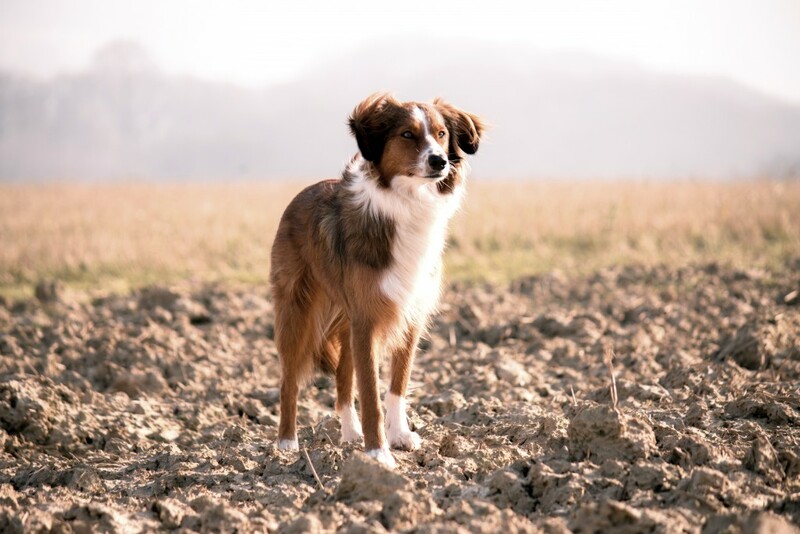 Pet friendly cabin rentals and vacation homes offer the peace of mind that your dog will be well cared for because he will be with you and your family. 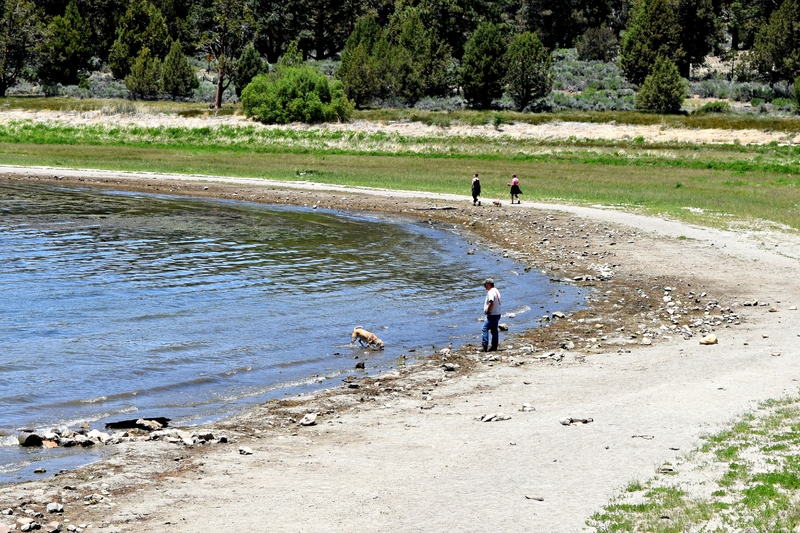 Dogs love to be dogs and Big Bear offers hiking trails, pet friendly restaurants and a lake with plenty of shore for your dog to run and play fetch. Many of our pet friendly vacation rental cabins feature a partially fenced in yard, hardwood flooring and great locations for enjoyable walks with your dog near The Village, Big Bear Lake or the ski slopes at Snow Summit and Bear Mountain. You can find great dog friendly restaurants for patio dining, and Big Bear also has two animal hospitals and clinics for those just-in-case situations. Pet friendly cabin rentals can be luxury cabins or budget friendly cabins for families who would like to to bring their dog and enjoy a true family experience. Many of Destination Big Bear’s experienced staff are dog owners so we understand your concerns and desires. Sometimes dogs might act a little differently in a strange home with other dog smells on the sofa or rug. If your dog has an accident, just take care of it quickly and reduce the area your dog is allowed to roam around in, and keep them with you when relaxing in another room. 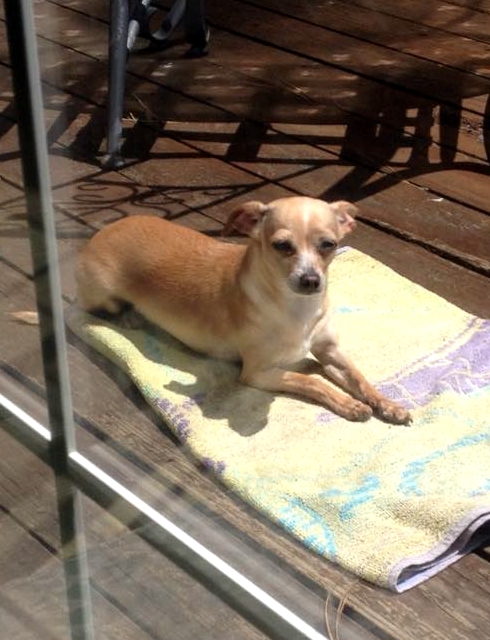 Your dog wants to know he is safe and part of the family, even on vacation. Pet friendly cabins in Big Bear do require an additional pet deposit that is refundable, plus a non-refundable pet fee. This isn’t to create an inconvenience for the renter, but to protect the homeowner from additional damages a dog might create. We have many more pet friendly cabins in Big Bear for the perfect vacation rental you are looking for. Take a look at our dog friendly cabins HERE or call and speak with our knowledgeable, friendly staff and start planning your perfect getaway to Big Bear Lake and the San Bernardino mountains. You can reach us at (909) 752-0234 seven days a week.